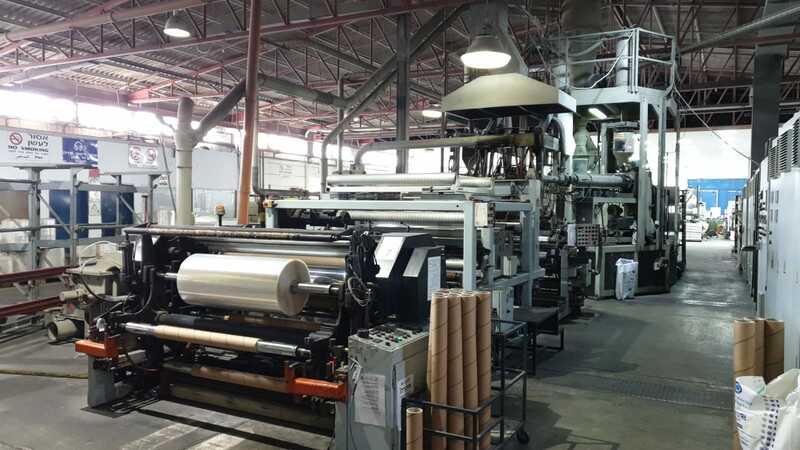 Two production lines for CPP are currently available. Contact our team for more information. Need more information concerning Secondhand Machinery ?